Welcome to Nails World & experience for Nails & Spa Pedicure. Our commitment to quality service is our number one priority. With state of the art technology and our highly skilled staff, our desire is to make each and every visit a memorable experience. 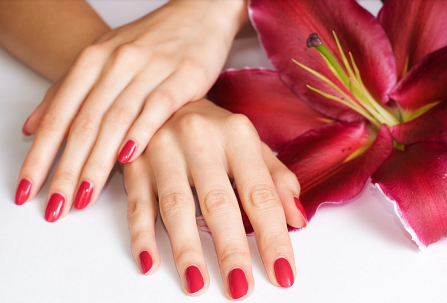 Escape from your busy schedule and indulge in one of our beautiful nail and soothing spa packages. As our most valuable guest, it is important to us that you are in good hands. We understand that safety and a sanitized setting are the key to your peace of mind. All of our equipment is medically sterilized and disinfected prior to use. Enjoy our wide variety of beauty care services.